When I start a new manuscript, I take breaks to let my mind rest. Sometimes I doodle my characters on paper napkins. Or listen to songs that frame their stories. Often, I find myself wandering into the kitchen. 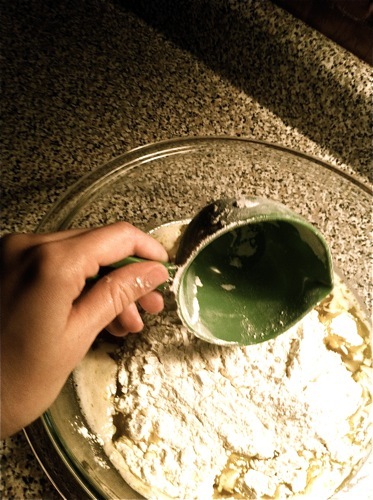 Baking is my meditation. 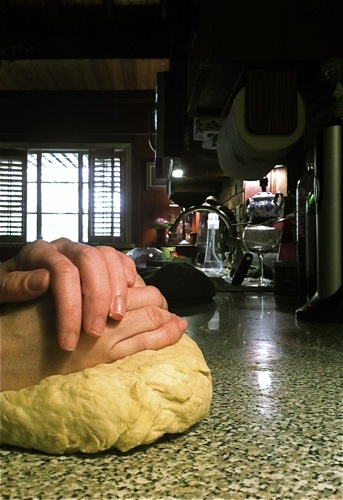 I the way dough feels between my fingers, the smell of bread drifting through the house like a promise of good things. The process of getting a book into someone's hands is like baking bread. You begin with the tiny grains of an idea. In the beginning, it's all about letting things sit. 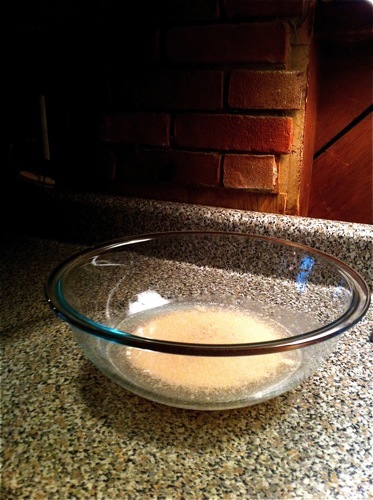 It's like the sugar and water and yeast, waiting in a bowl. After a while, the mixture spreads out. My imagination works like that. It takes up more room. Before I start typing, I need time to myself--small moments to daydream, sift through potential scenes...and discover what I really want to say. Soon the characters will whisper in my ear. I try to figure out their hopes and fears. As I layer each scene, it's like adding cups of flour. Each chapter builds upon the next. At first, it's very messy. How does it all turn out? I learn to take a leap of faith and trust that everything will come together in the end. Now the real work begins. It's not enough to put words on paper. Writing is all about editing....and going over it again. In my new drafts, I make discoveries. The book whispers to me: This is the shape I want. Sometimes you need to walk away from a draft to see it clearly. 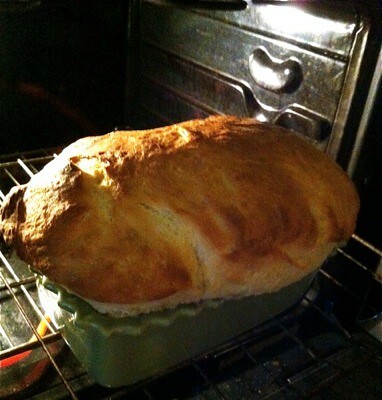 It's like letting the dough rise on my back porch, tucked under a warm tea towel. When I come back, it has already changed. Now I can see the spaces I need to punch down and tear apart. That's when the story forces me to make difficult choices. The hardest part is letting go. So much of writing a book is about waiting. You wait for agent feedback, then your editor's revision letter, then the final copyedits. Next comes the marketing of a book...the fun stuff that makes you realize: this is really happening. It's so close, I can almost taste it. The book belongs to anybody who reads it. That's what I love most about writing...the fact that every reader creates their own story. It's yours to share. The rest is up to them. 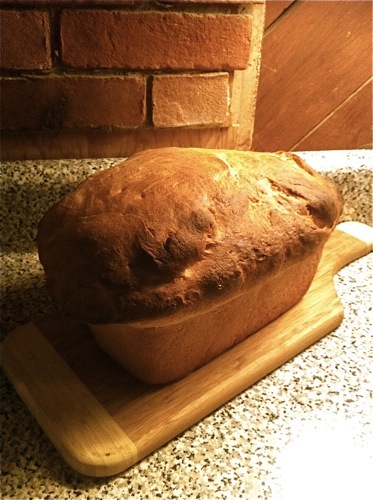 Good stories, like bread, will fill you up. They will make you believe that the simplest things are pure magic.